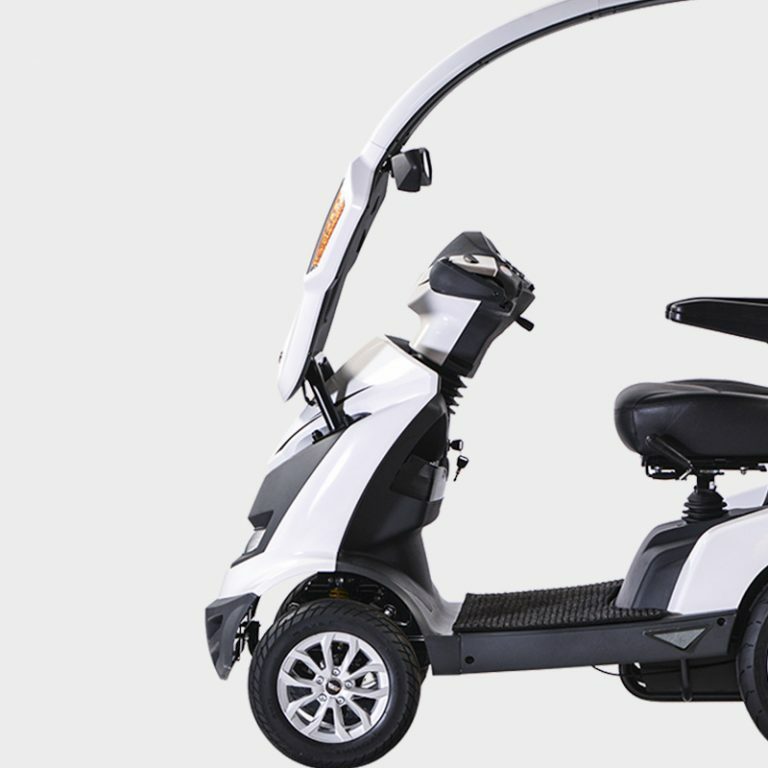 Delivering the highest quality electric convenience and mobility vehicles on the market, VMW enables their customers to ‘live life on the go’. 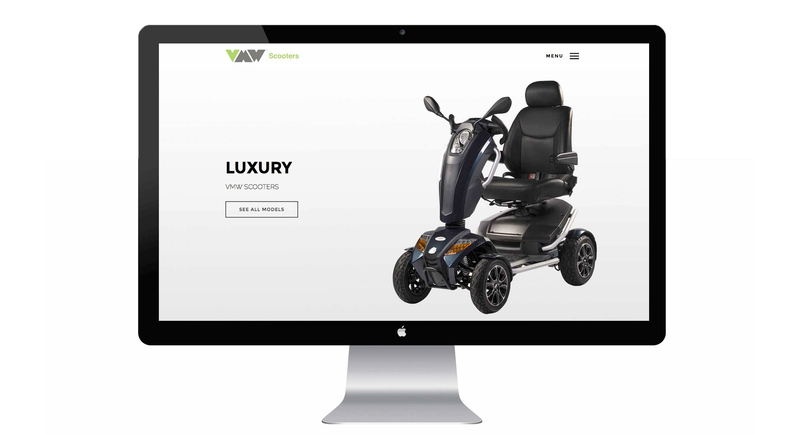 Formed by a team of leading mobility experts and business professionals, VMW understands the critical needs and desires of their customers, offering vehicle solutions that range from luxury to sport to essential transportation. 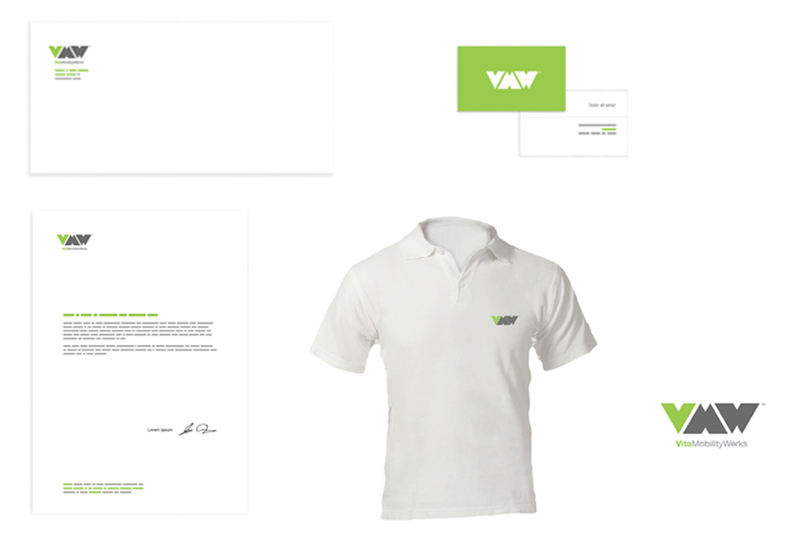 Looking to launch their wide-ranging product line to multiple markets, VMW approached ArtVersion to implement a full and comprehensive branding and marketing strategy inclusive of identity creation, web design and development, marketing collateral and custom photography to utilize for their brand rollout across both print and digital. 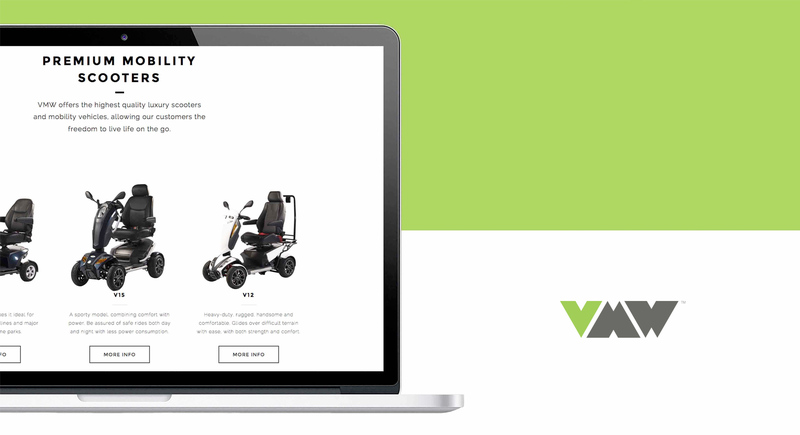 ArtVersion partnered with VMW to provide a branding system and platform for their launch, providing a look and feel to match the innovation of the product line. 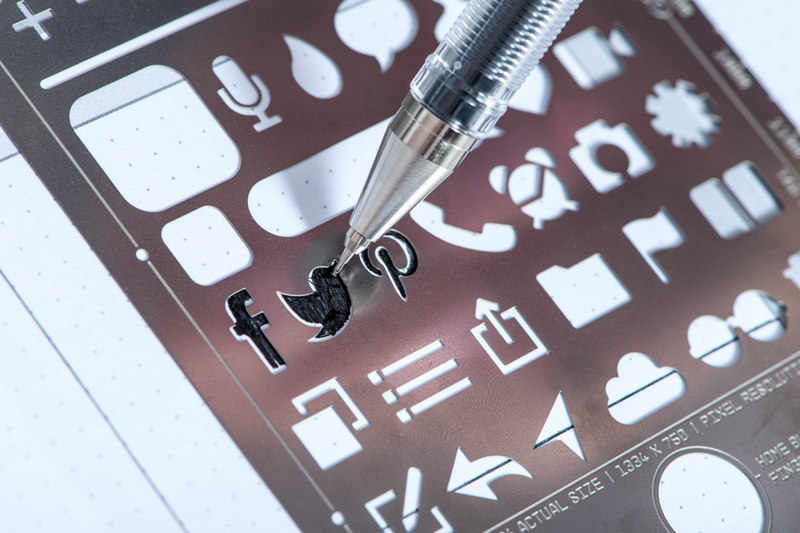 Style and visual tonality was established, with a logo and color scheme leading to the design and development of a powerfully unique and clean looking website. 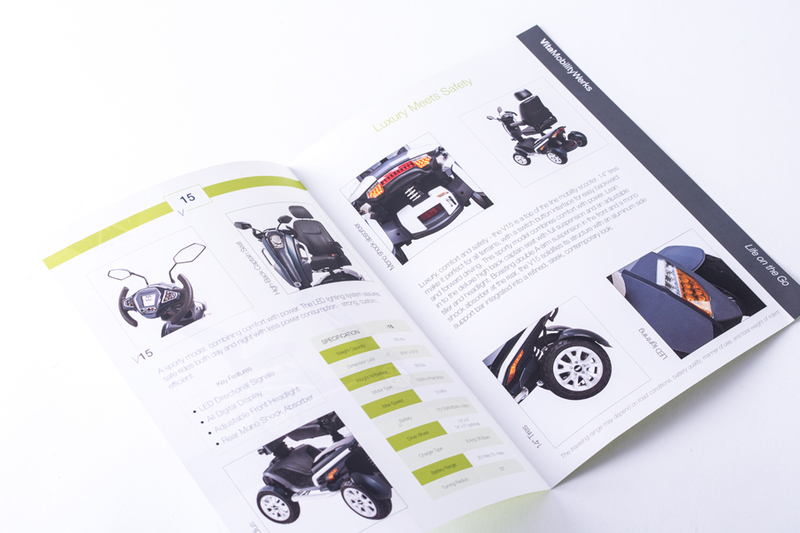 The creation of sub-brands for different types of scooters, led to the subsequent launch of websites for each of those brands including the public safety, medical equipment and caregiver lines. 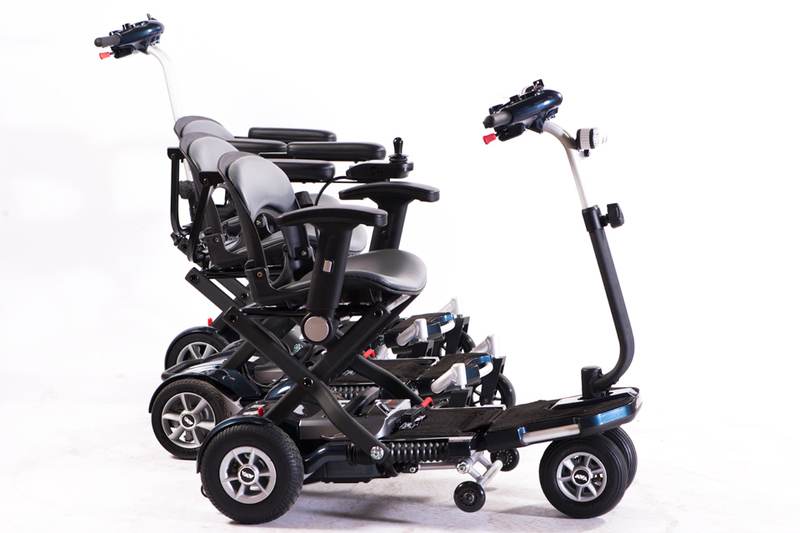 Custom and onsite product photography shoots were implemented to create marketing materials that authentically reflected the brand. 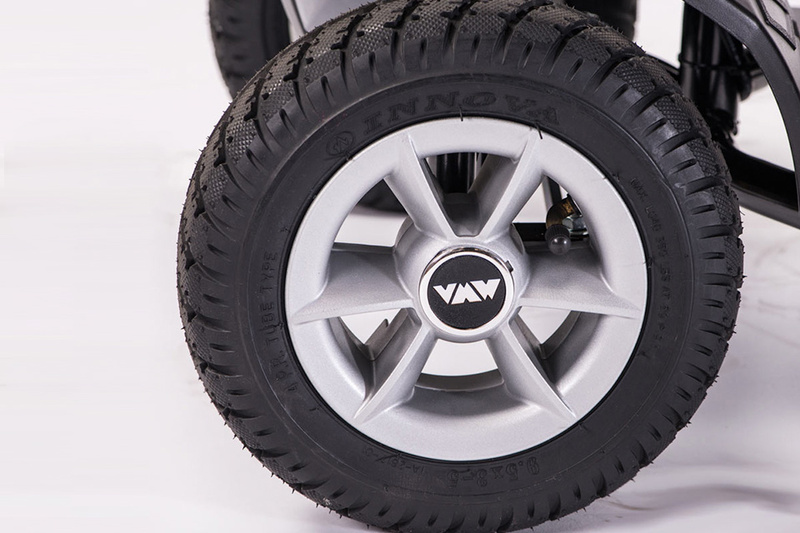 Assuring the highest rating of safety, durability, reliability and functionality of their vehicles, VMW’s goal is ‘help you move life forward’. 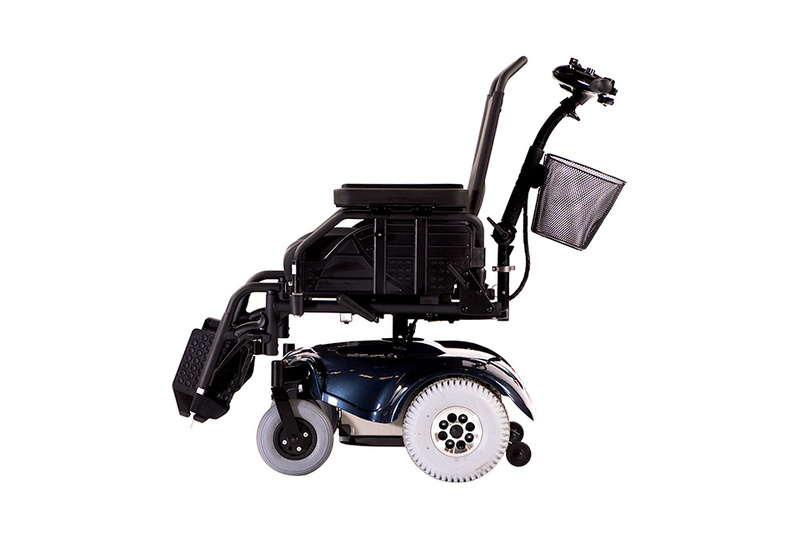 Backed by thorough research and extensive testing, their products are built for performance and it was critical that this aspect be reflected to the customer. Our solution was to instill this confidence to the consumer, providing them with all the tools they need to make a purchase when they are ready. 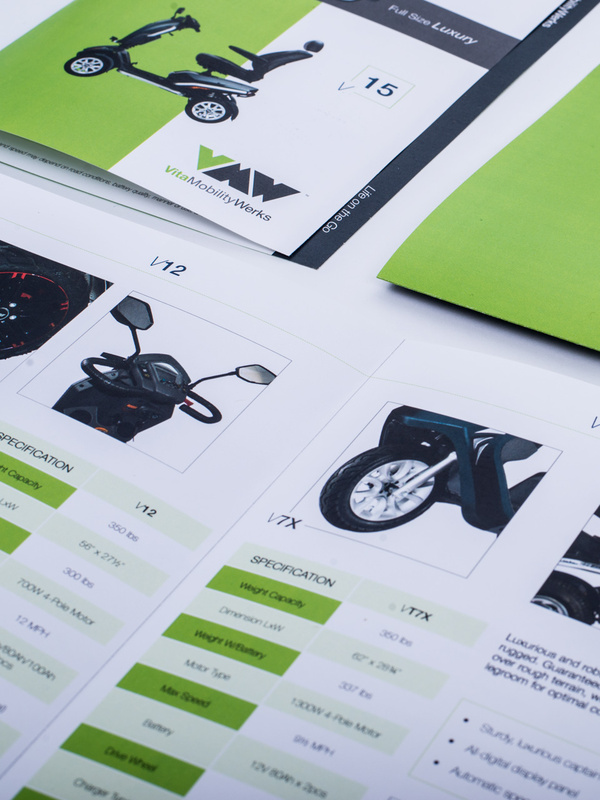 Through this top down brand and digital strategy, VMW will be able to consistently offer users a knowledgeable, innovative and engaging vehicle shopping experience. In addition to a successful launch of cohesive and differentiating assets into the competitive market, PR metrics surged with print and tv network editorial placements and features.